Internet in Croatia these days is widely available and broadband services are now very commonplace and fast. Internet cafes are becoming less and less popular (because wi-fi in Croatia is so popular) but you may still find some Internet cafes – or a computer in the corner of a bar – in some places. The coverage of wi-fi in Croatia is improving all the time and these days you’re likely to find at least one wi-fi network wherever you are. Some towns (or parts of towns) are even setting up their own free-to-use hotspots. More and more accommodation places (particularly private accommodation) are recognising the demand for wi-fi and many offer the service (either free or paid) to their guests. You will also find wi-fi in other typical places – bars, cafes and so on, although many times these are secure networks for which you’ll have to ask the password. Don’t hesitate to do so…although you may have to ask the waiter (or similar) to write it down for you if it’s something a little on the tricky side (i.e. in Croatian)! Here’s a map of some of the wi-fi hotspots in Croatia – make sure to zoom in to the map to see them! 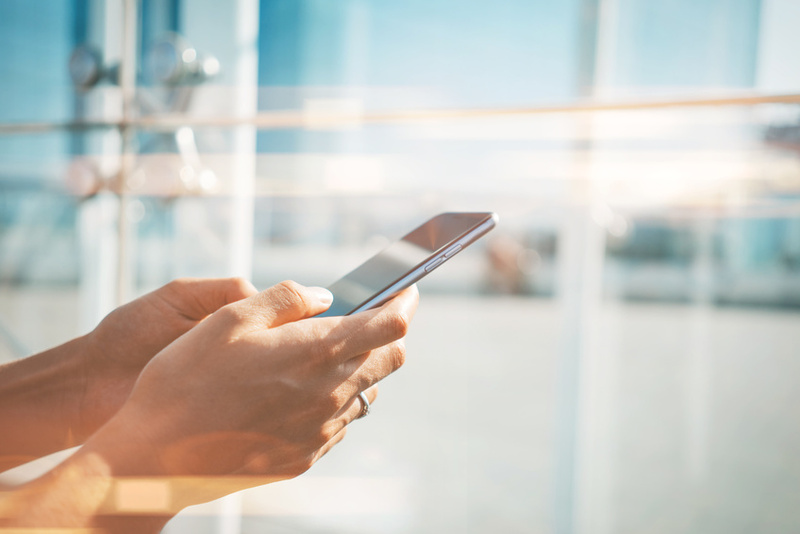 These days, many people travel with smartphones, tablets and the like so it’s actually very easy to search for open wi-fi networks and connect to them when and where you can. If you travel extensively, you may also like to contact your home mobile/data network provider to see what their data costs are for Croatia. For non-EU citizens, if you’re planning on using your mobile device (smartphone or tablet) extensively for data purposes, you could also purchase a Croatian data SIM card to keep costs down. One such company that does this is BonBon – check out their PrePaid Sim Card page for more details and for where to buy. Like so many other places around the world, you’ll see many mobile shops all over Croatia. Don’t hesitate to pop in to one and ask for help buying a data SIM (or other kind of SIM card) – staff should be able to help you in English.